Following Apple’s recent iPad announcements there is a lot going on inside that lineup right now. 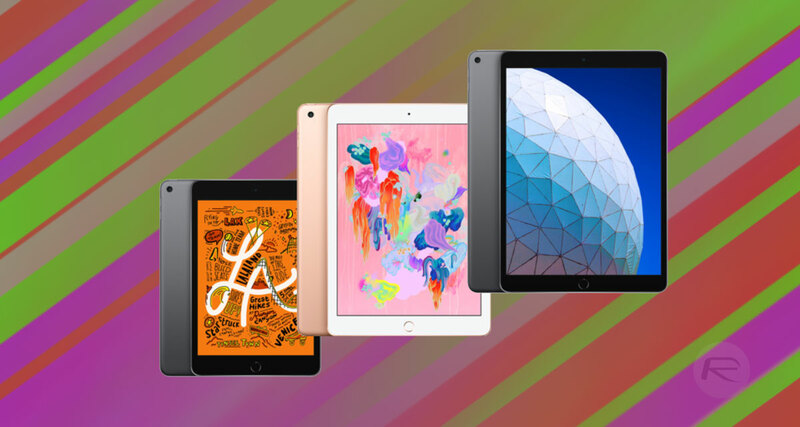 There are plenty of iPads to choose from, even if you take the high-end iPad Pro out of the equation and making a buying decision may be a little complicated if you are not absolutely sure what it is you want to splash your cash on. Here’s how everything stacks up. The most obvious differences between these tablets is the display size. The new iPad Air ships at 10.5-inches, iPad mini at 7.9-inches, and the current iPad 6 in the middle at 9.7-inches. All have Touch ID and come in the same color options – Silver, Space Gray, and Gold – and they do have bezels unlike the aforementioned iPad Pro. But they’re also nowhere near as costly. The other big difference beyond the display is the CPU that is used. While the new iPad Air and iPad mini both ship with a speedy A12 Bionic CPU, the iPad only has an A10 Fusion chip, which is a couple of years older and, while capable, will be showing signs of age sooner than the other options. All of the current lineup supports the Apple Pencil in first generation guise, but the new iPad Air is the only one that supports a new Smart Keyboard similar to that the iPad Pro offers. There are, of course, differences in other things including the size of the device itself, so read on for a full rundown of what you can expect from your new iPad once it’s unboxed. Ultimately we don’t think you can go far wrong with any of Apple’s current lineup, but you may want to make sure you have all of your boxes ticked before clicking that “buy” button. Yup………same crap……….but it’s out fault………we want to have the newest gadgets……..well, not me………I still have my old iPhone 5s.